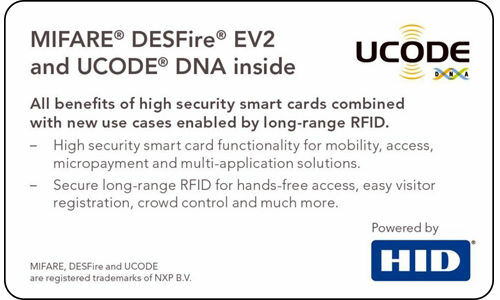 The MIFARE Advanced Partner ISBC Group has developed a new access control reader with the support of NXP technologies. 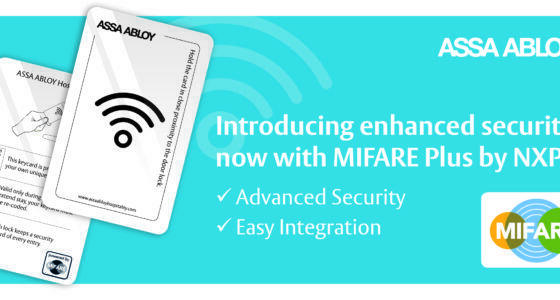 The ESMART® Reader supports MIFARE Classic®, MIFARE Plus® (in SL1 and SL3) and MIFARE® DESFire® product-based credentials, which can be found in smart cards or wearables, and uses JCOP-based ESMART® Access credentials, along with iOS and Android mobile phones. The ESMART Reader has been awarded with the first place in the category “Best Innovative Product” (for Access Control) at this year’s Securika Moscow show. The ESMART Reader product line consists of 3 models that vary in terms of design and application, for example, the NEO model which can be tailored to any corporate style; there are various options available for customizing the reader’s front panel. The readers do not have to be dismantled at any time as they can be easily configured using a smartphone. 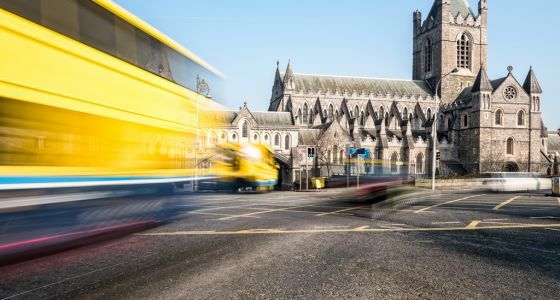 The ESMART platform is designed to support secure physical access control systems, secure vehicle access control, transportation and payment use cases. Modern wearables that are using the ESMART Access technology based on NXP’s JCOP can be produced in the form of conventional smart cards, AIRTAG RFID key fobs and wristbands. The platform allows to combine transport and banking solutions, and by adding an applet of an appropriate payment system to a wearable it becomes a convenient and secure payment device that does not need to be carried in a wallet. The ESMART Reader has an extended operation range (from -40 to +85 °C), is waterproof, and can be used outside as it withstands even poor weather conditions. The ESMART® Access technology protects from RF-channel sniffing, card tampering and cloning. It comes with an AES-128 data encryption which helps to exchange data between the reader and the ID. Additional security is provided by key diversification, applying CMAC signature and protection from replay attacks. The ESMART Reader will be presented at GITEX 2018, held on October 14-18 in Dubai (UAE), at ISBC’s booth SR-K6 in the Sheikh Rashid Hall.